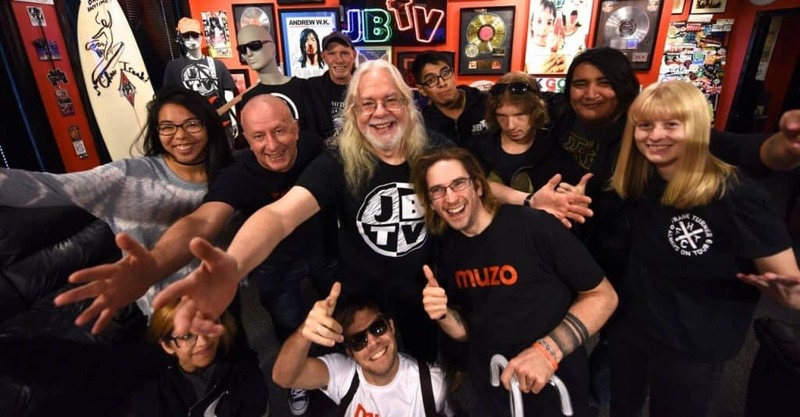 It’s an undeniable truth that a lot of our favourite bands wouldn’t be where they are today without JBTV. It’s America’s longest running and most culturally iconic music television program, with over three decades worth of incredible live shows packed into its archives. Forget MTV, this is where the real magic happens. 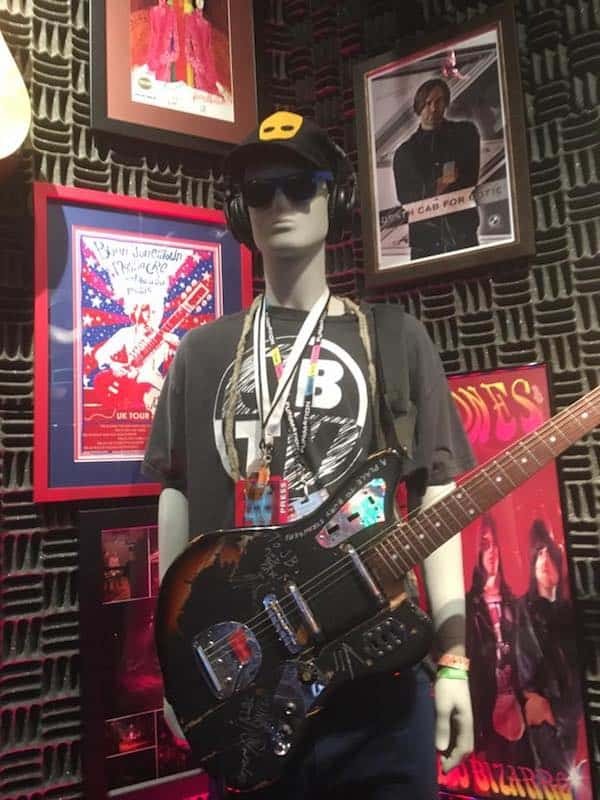 During it’s last 30 years, it has introduced some of the biggest alternative music acts in the industry to the global music stage, including Green Day, No Doubt, Smashing Pumpkins, Blink-182, 30 Seconds to Mars, Jeff Buckley and Oasis. It has won the Billboard Music Video Award for ´Best Local/Regional Alternative Modern Rock Show´, twice, as well as multiple Emmy Awards for production. And yet, not many people over here in the UK seem to know about it. There is a fantastic reason for that, put simply: these people aren’t sell outs. Led by a charismatic host with a heart of gold, Jerry Bryant and his team are passionate about the music, not the money. They don’t use advertising, they don’t play what’s topping the charts, they don’t pander to a fake audience with superficial taste. They just want to help eager musicians with their careers and bring them closer to a dedicated fan base. Around the same time that Jerry was working in Milwaukee, Michael was working with a variety of successful bands as an experienced road manager. It was somewhere in the haze of the late 70s whilst touring with Kool and the Gang where he found himself in a club, about to watch the legendary Prince perform for the first time. “I saw this little guy with no shirt on,” he recalls, “all he was wearing were these tiny shorts and thigh-high purple boots. I didn’t know what I was looking at, at the time, but I knew I had to work with him. His stage presence blew me away.” Sure enough, they began working together not long after this fateful performance, Michael taking charge of his tour marketing. It was through touring with Prince that Michael met Jerry, as they worked together on radio commercials for the tour. Eventually, the two became business partners, and that was when the momentum behind JBTV really started to build. Chris remembers watching JBTV as a kid and being inspired by bands from the UK, particularly. “Everything happens for a reason,” he muses, “I think that having the experience of seeing English bands, not created for an American audience, gave me a deeper understanding of the complexity of live music. Everyone comes together for music, no matter where you’re from in the world.” It wasn’t long before he was put behind a JBTV camera himself, when he attended one of the live shows as a grown man. The show allows viewers to watch music videos online and on TV, as well as artist performances, and interviews. JBTV will continue, as always, to stream music television 24/7 on their website homepage for fans everywhere to enjoy. So tune in, and remember, there is always someone looking out for the underdogs of the music world.